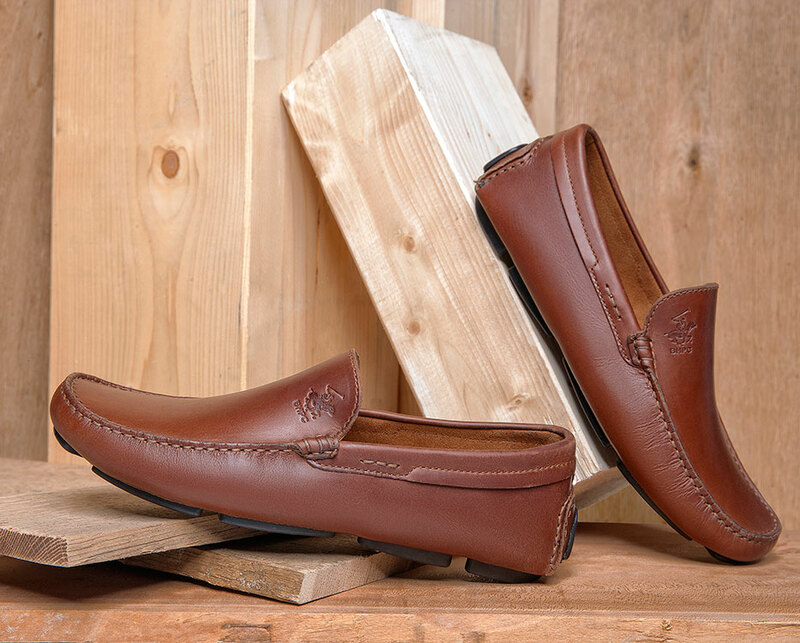 Go With The Flow and enjoy the most out of luxurious comfort.Easy slip-on style with elegance and style for every day use. 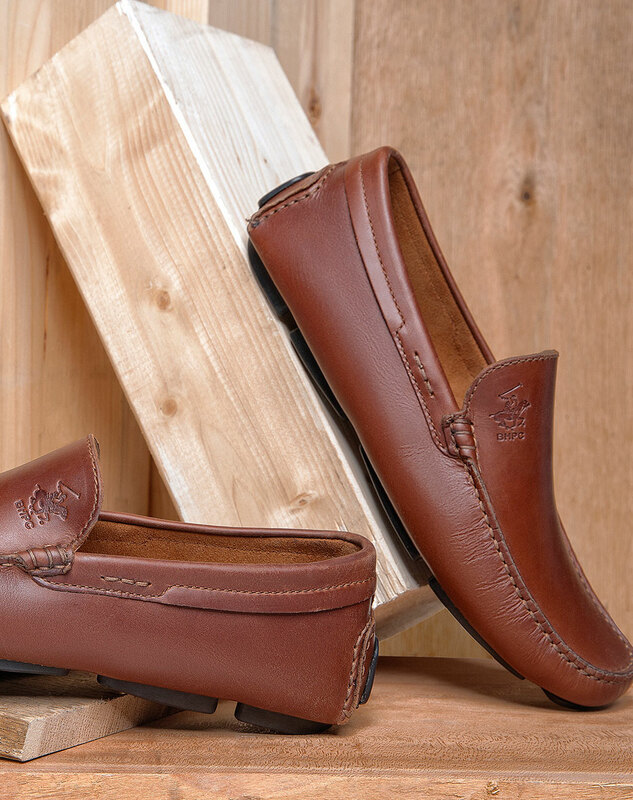 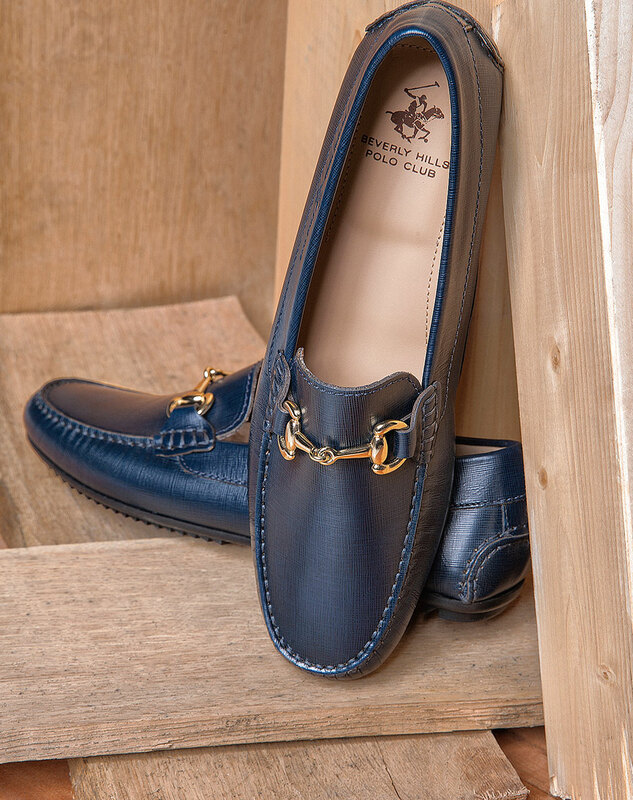 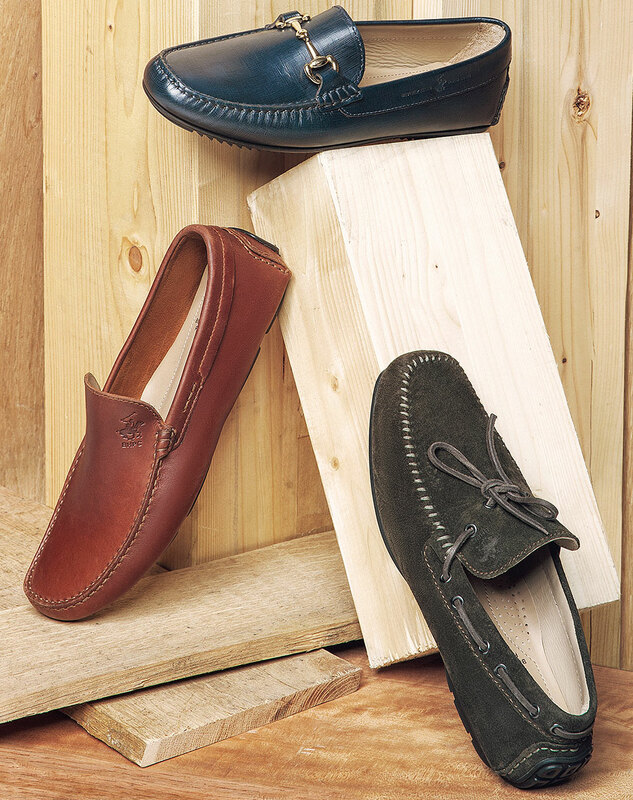 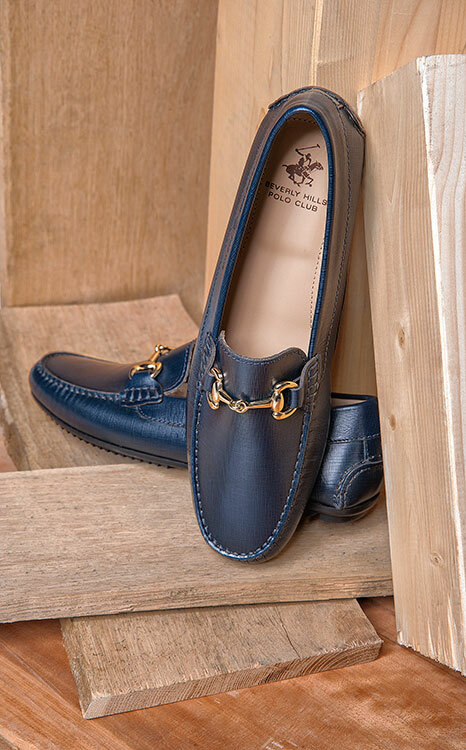 You'll be nothing but pleased with the comfort of leather upper loafer moccasin style. 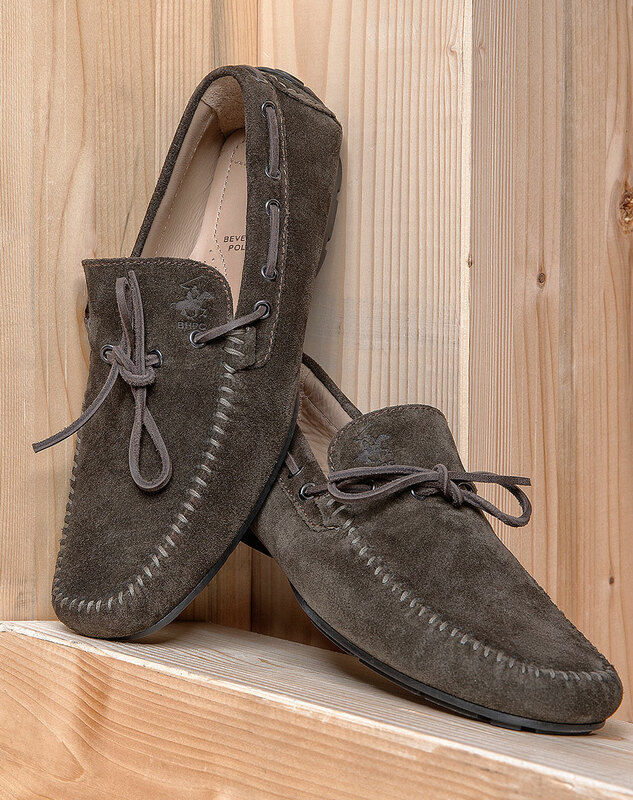 Enjoy playful steppin' with the suede upper. 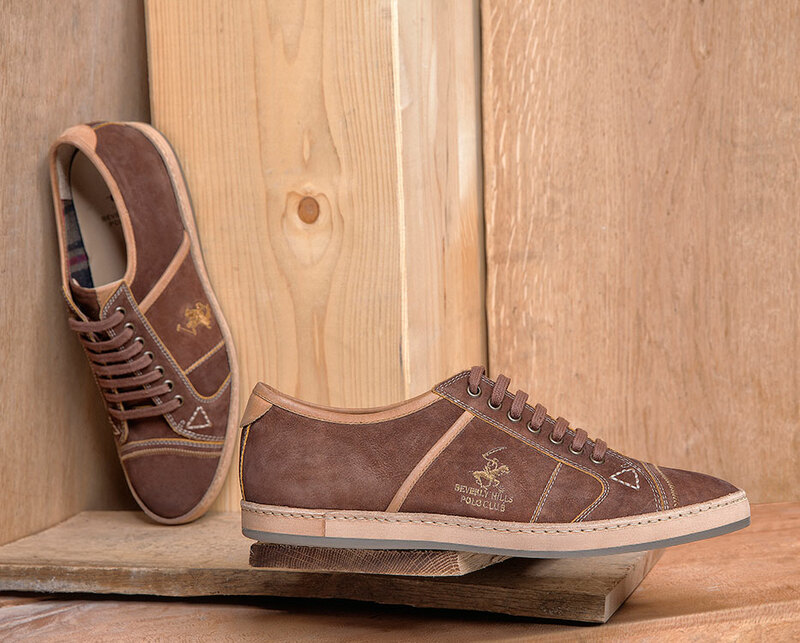 Lace-up closure for an adjustable and secure fit. 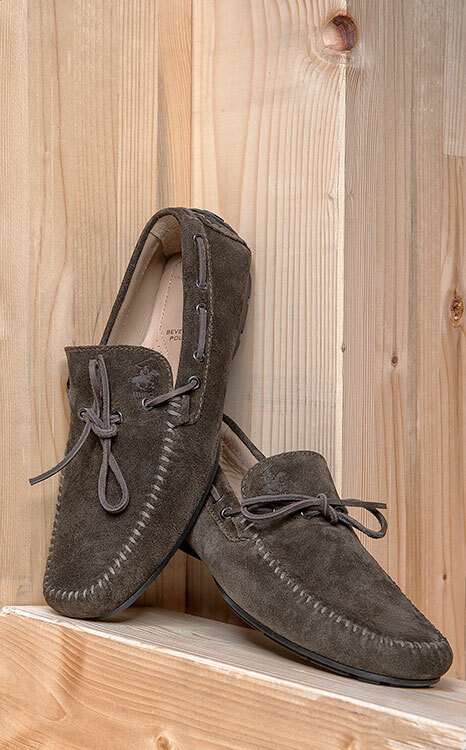 Sink into luxe comfort year after year with the quality of driving moccasin style with hand-stitching details and genuine handsewn construction. 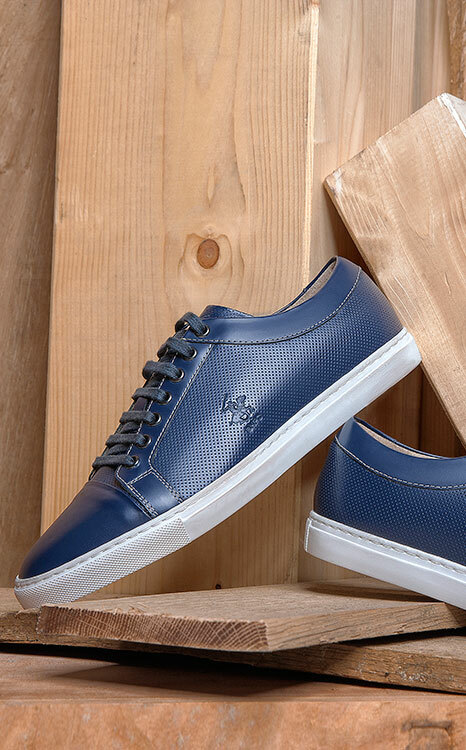 Boost your sneaker style up a few notches with premium leather upper with a patent embossed toe. 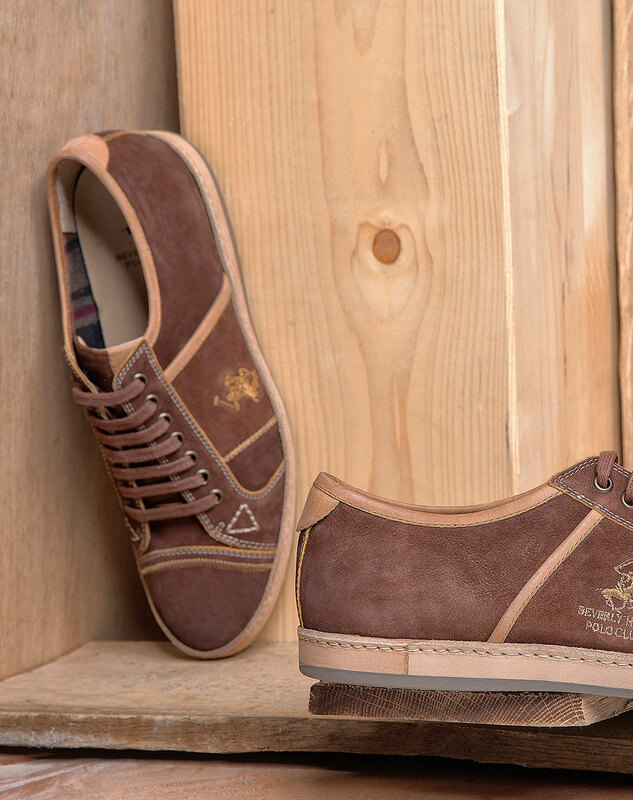 Full lace-up adjustability. 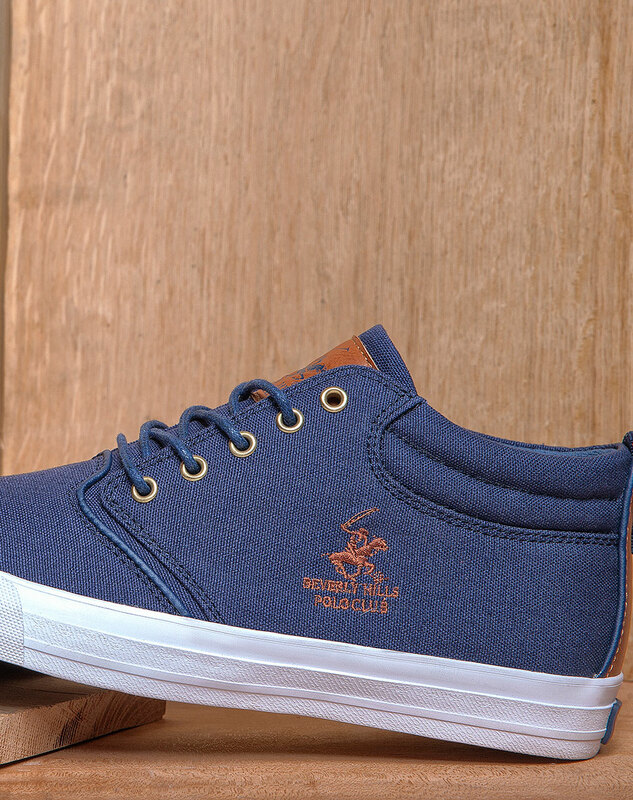 Complete your look with casual style. 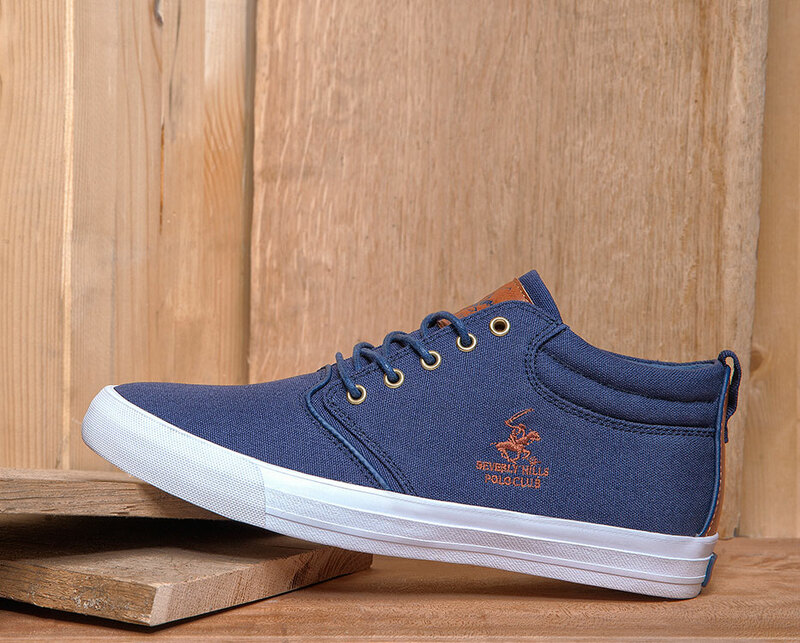 This comfy sneaker features a quality canvas upper with laces for a good fit, a cushiony insole and a built-up, non-marking rubber outsole. 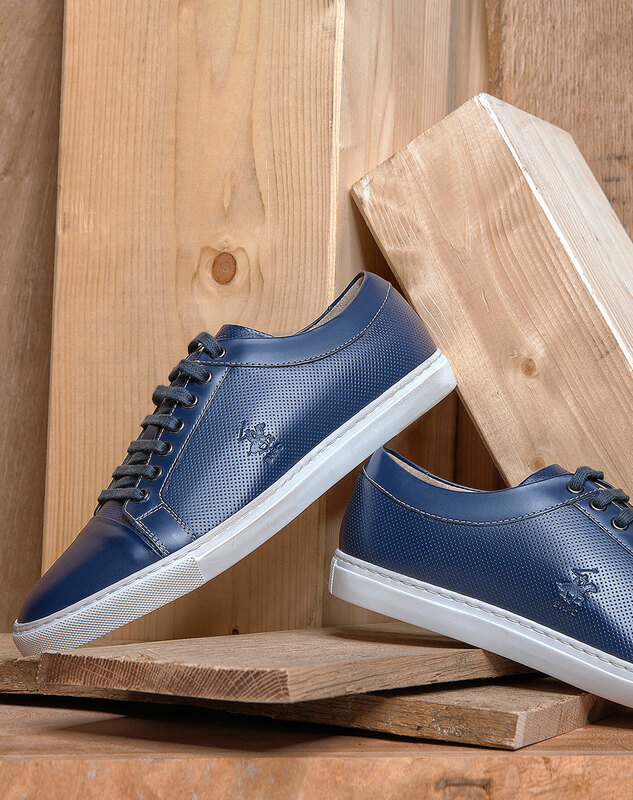 Fabric and rubber.